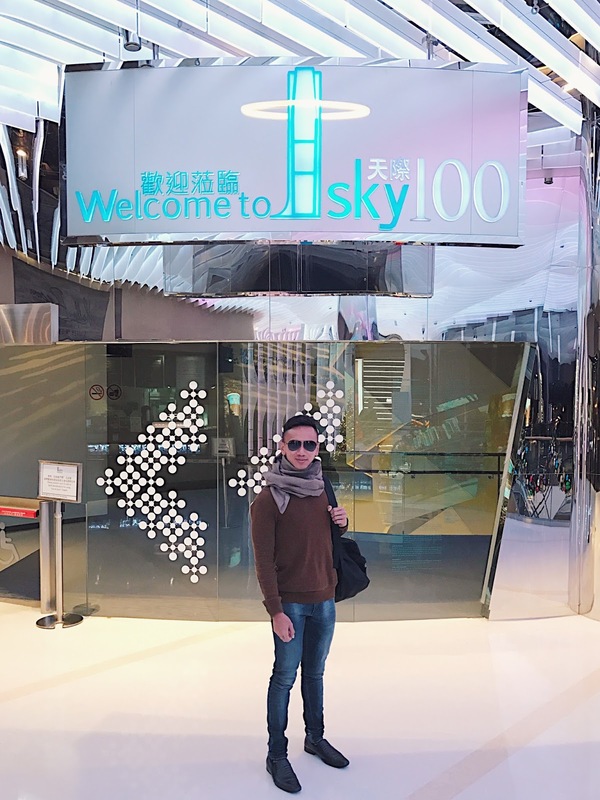 Hong Kong's tallest indoor observation deck, sky100 brought me to new heights in exploring the city. 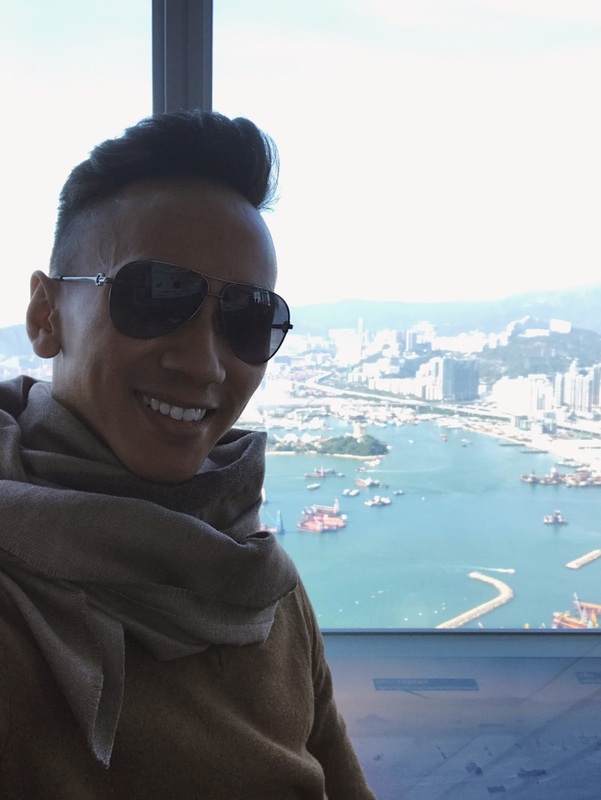 Just at one point, I got to see 360 degrees view of Hong Kong! So have I seen all of Hong Kong? I sure did! 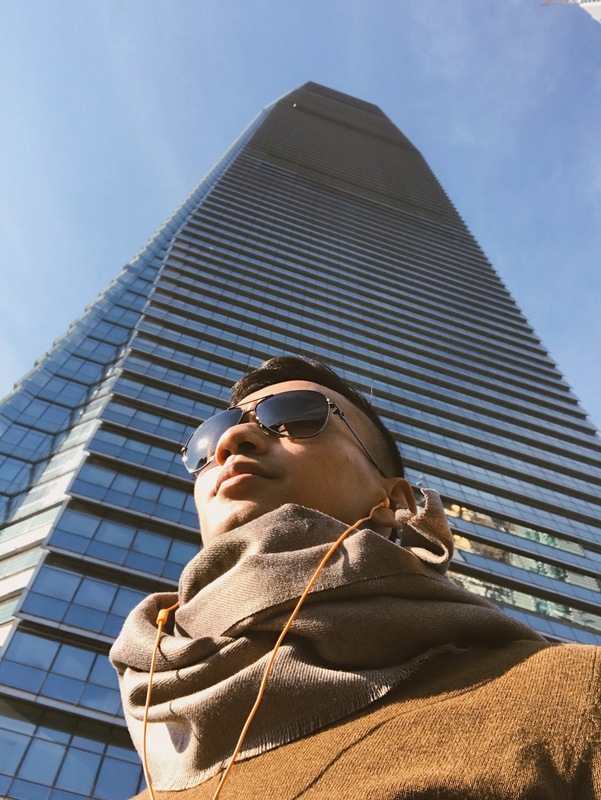 It may not be the tallest building in the world, but with a height of 490m above sea level, its vantage is high enough and importantly unobstructed by other buildings. It was hard for me to leave this place, knowing that I would miss the view! 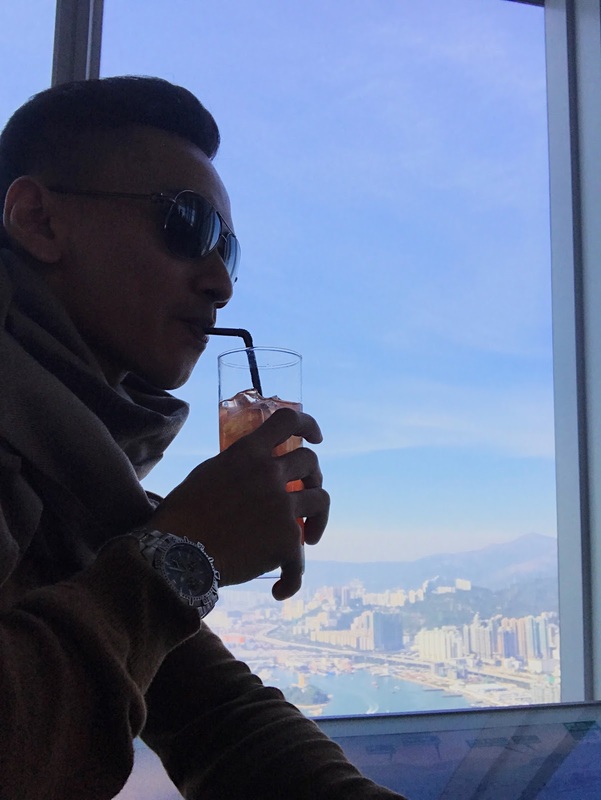 From the north, you could see the populous metropolis of Hong Kong's residential area, as you move to the east side it will lead to the the impressive view of the Victoria Harbour and the passing boats. Moving down to the south side of the observation deck you get to see the financial hub that is integral to Hong Kong's economic success and is part of the picturesque skyline. If you prefer to lay your eyes on the horizon, the west side of the deck offers a romantic vista of islands with mountains and docking ships that look dwarfed from the top. sky100 is not short of culture. As you enter to the lobby, you will pass through a series of fascinating multimedia exhibits donned in festive decorations. 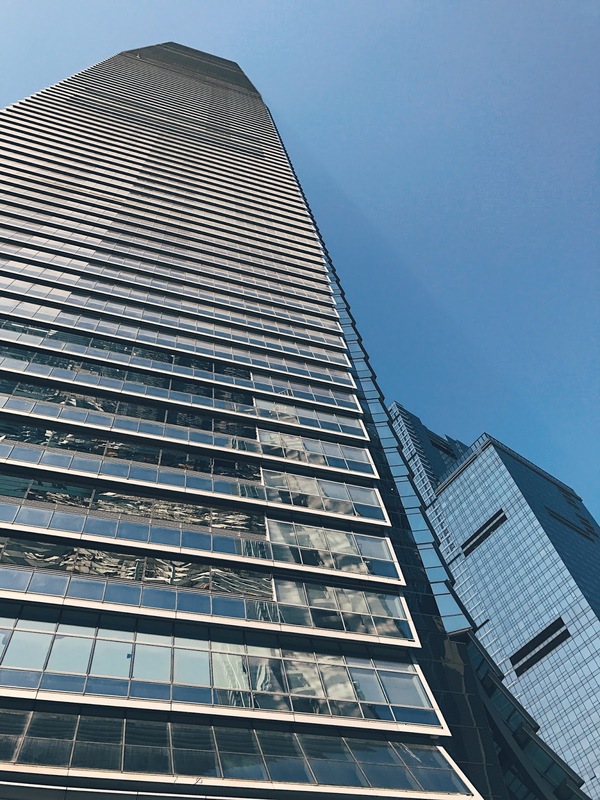 The tallest building in Hong Kong promised to offer the most memorable sky-high experience in every season and at all times of the day, and they delivered! Here's the amazing thing about technology. Wi-Fi is free at sky100 and you are strongly encouraged to download the sky100 app while you are there. Available on Apple and Android, it is free and the best part, if offers photo filters that Snapchat probably won't! All you have to do after downloading the app is to scan a round card that will be given to you upon collection of tickets. 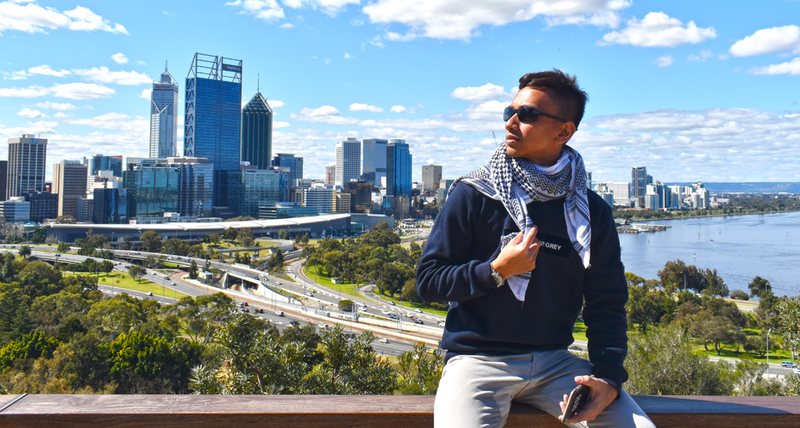 You can then create amazing pictures like going paragliding above the harbour, or take a picture alongside the International Commerce Centre (ICC) building! It was at sky100 I called my family and all of my friends because while Wi-Fi is free, it was an opportune time to share with them the amazing view! One of the best things about sky100 is its accessibility. No doubt Hong Kong's connectivity is top-notch, and to get to ICC where sky100 is should never be that hard. As you exit the metro, all you have to do is to follow the sign towards Elements shopping complex leading to Metal Zone. It was easier to find Sky100 than the washroom really. I had to go rounds just to find the nearest gents! 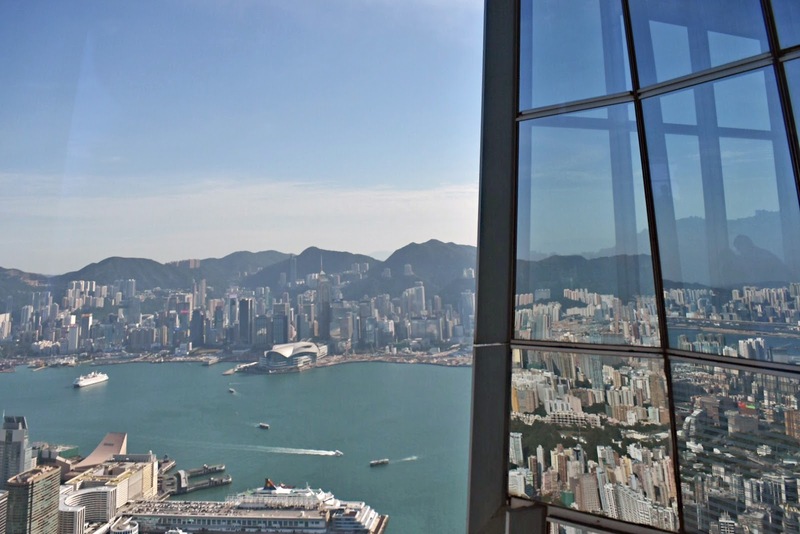 Missing this in your itinerary would be a waste because while sky100 is the only place to get a good view of Hong Kong. They have been awarded Certificate of Excellence by Trip Advisor for three consecutive years so if TripAdvisor is not missing this on their list, you should not too! Besides, they are actually one of the top ten attractions in Hong Kong! I had no idea until I checked them out today. Woops! Keep in mind that currently Café at Sky100 will be closed for renovation from 1 January 2017 and is scheduled to reopen in late March 2017. Meanwhile, visitors may proceed to Holly Brown Café located on second floor or purchase light refreshments at sky100 gift shop. The current cafe is amazing and the new cafe would be better I am sure! So if you are visiting after March, count yourself lucky for being able to try out the new and revamped cafe! 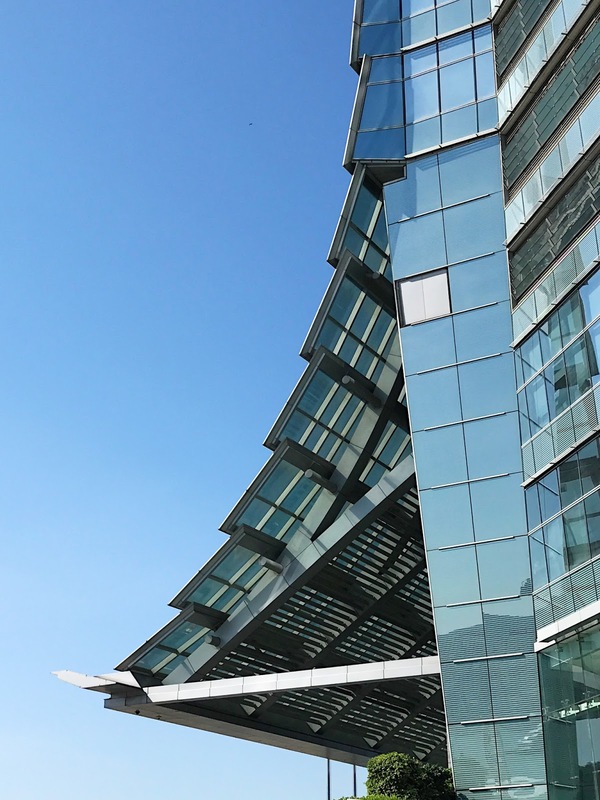 By the way, I just love the neatness of the building's architecture! Advance booking can be made via Purchasing Tickets online from 24-hours to one month prior to your admission date and time. To redeem your tickets, simply present the printed confirmation and payment card at Sky100 Hong Kong Observation Deck Ticket Centre.